With the passage of time, newer developments came in the agriculture stream which was due for a long haul. Instead of the old methods of dwelling on stones and sticks for tilting the soil, modern equipment made a welcome presence. So if your early reminiscence of agriculture is still bordered on the primitive stones and stick, then you my friend are still living in the bubble. Let’s burst that bubble and tread ways to the agricultural equipment and their usage in the human civilization. We’ll talk about the host of modern agricultural machinery and its bearings and cost at the present day. Well to be fair, how long would have human ploughed the agricultural fields and tended the matter with raw power? When everything on the outset is breaking new grounds innovation and usage, agriculture ought to have some. And boy has they been modernized! 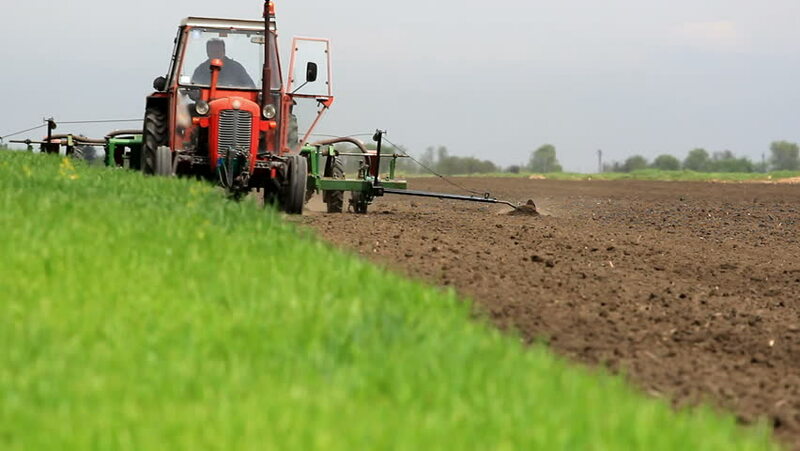 In the modern era as of now, farmers can sit within the reach of their air-conditioned vehicles or easy to handle tools that will tend their agricultural crops. What makes the machinery indispensable is the way they help out in the production of crops. What was once cast away as a barren land has now started bearing fruits adhering to use of agricultural equipment. Because some things are better left to machines, ain’t it? Think of the usage it offers to the land, and you’d be awe-smacked yourself. But, have you ever given thought to the agricultural equipment and their types, like ever? Well there’s plenty to choose from, isn’t it? 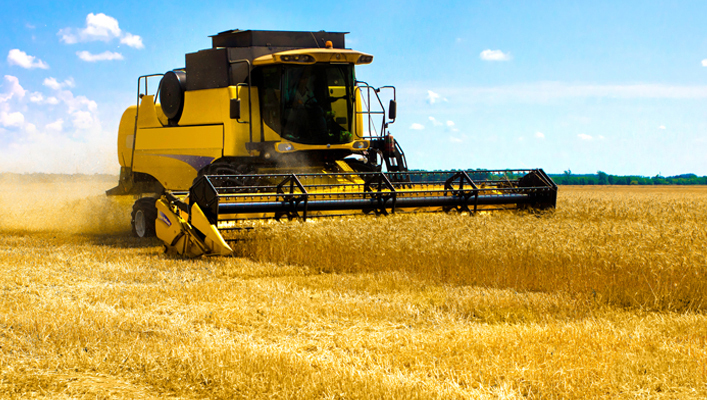 There are many agricultural machinery manufacturers in India that specialize in the matter. 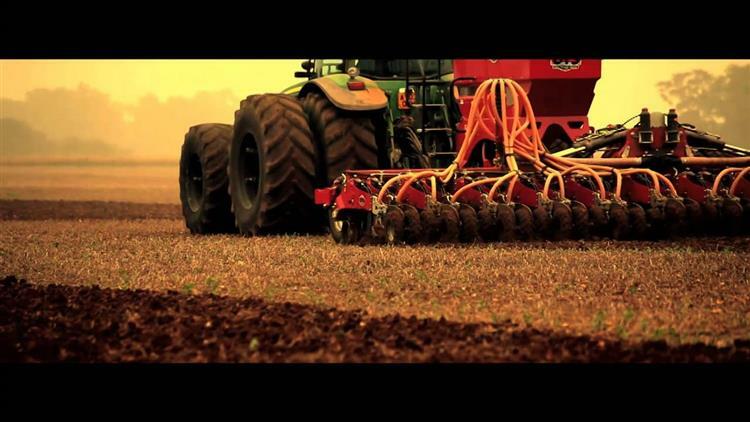 How about we round up the ins and outs of the agricultural machinery for you. Sounds good, doesn’t it? Read along, then. For starters, it’s not a rocket science when people say that agricultural equipment helps around in the production capacity. However, there’s an intriguing aspect lurking behind when the talk shifts to the types of the agricultural machinery and its best usage. You can’t pick a crane for ploughing a field or a tractor to do so. There’s a substantial logic behind the company’s production and distribution of the agricultural machinery. Generally, the form factor like geographical region, economic restraint, and more come into play when deciding the one. 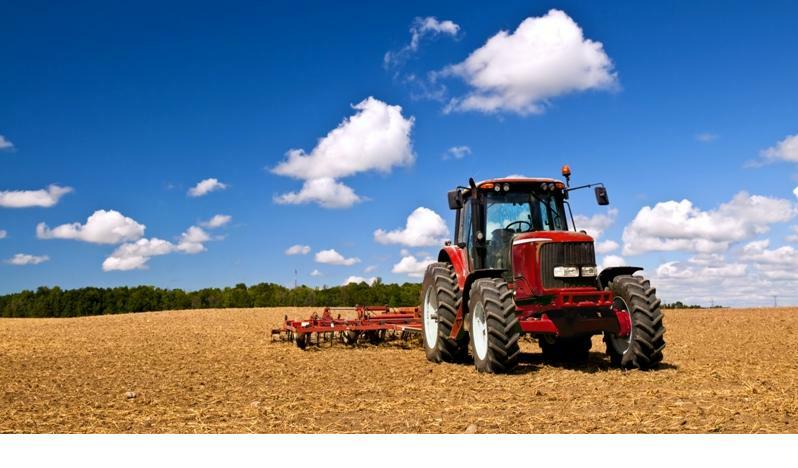 The product lineage of agricultural equipment manufacturer is diverse to name it. They offer tractors, pick and carry cranes, and more to the farmers. Not that, the companies are often engrossed in the manufacturing of agricultural implements in the ilk of tipping trailer, rotary tiller, non-tipping trailer to facilitate further. The products pertaining to agricultural machinery and implements are often distributed by the network of the company. 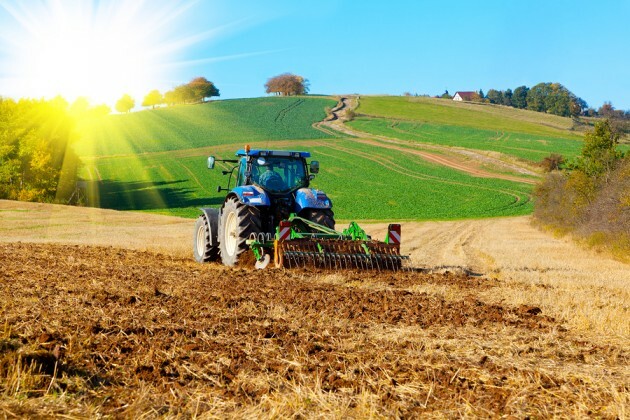 There's a few farming equipment manufacturer in India who have set up a local or regional network for the selling and distribution. It also offers the technical assistance to the farmers upon purchase of the products. Then there’s the after-sales services that are always part of the deal. That helps them in gaining the best return from their agriculture field. A thing to be reminded of, with the purchase of agricultural machinery is the cost added with the ownership of it. Generally, the costs can be attributed to two segregations, i.e. variable and fixed. The fixed cost will remain the same for years and can be calculated pre-hand. It’s the variable expenses that change with the usage of machinery. The variable costs include fuel, repair, maintenance to name a few. Depreciation meanwhile will form part of your fixed cost. In a time when the industry is witnessing great innovation, it’s essential that you lay your hands on the best ones. The time to clung onto the outdated bits of agricultural machinery is out of the window. Always go for the logical choice and look for the profile of the manufacturers so you never miss out on the best of the deals. Thank you for the Information about Agriculture equipment.